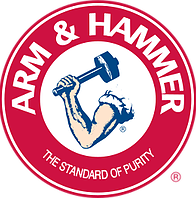 For more than 165 years, people have chosen pure, versatile, effective, environmentally safe and economical ARM & HAMMER™ Baking Soda for baking and countless household & personal care uses. 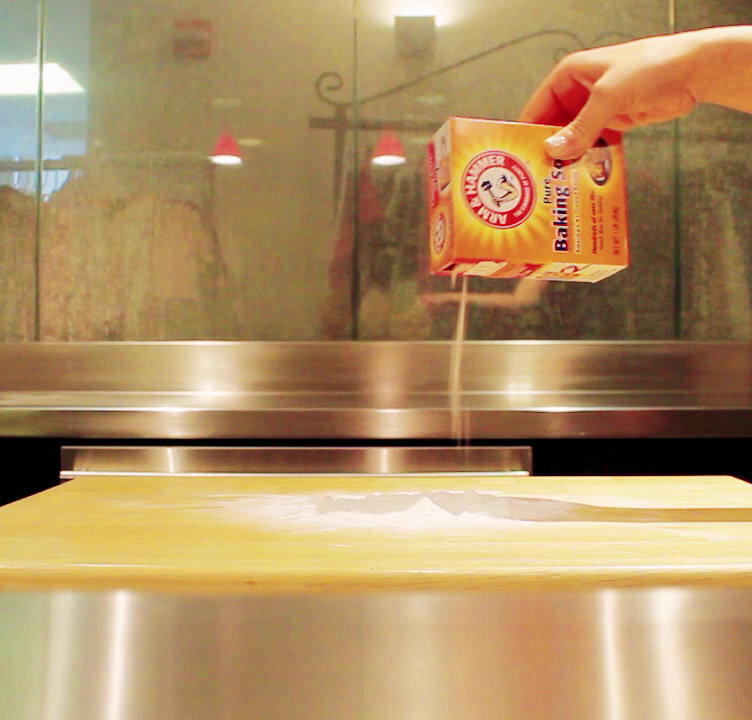 Arm & Hammer Baking Soda is an alternative to using harsh chemicals, which makes it great for use around food, kids, and pets. 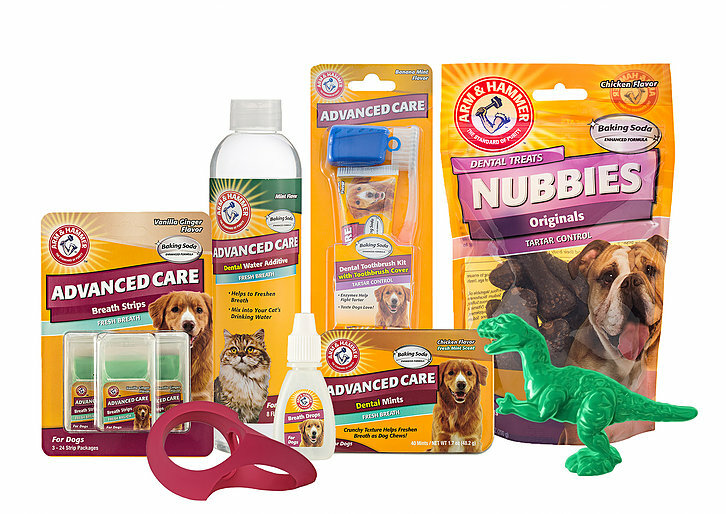 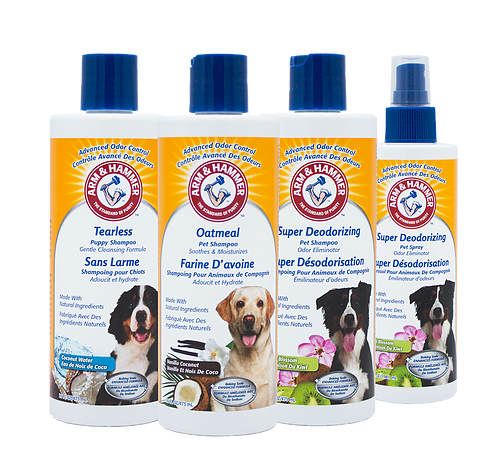 The Arm & Hammer name is synonymous with dental health and that’s exactly why it’s become a leading dental brand in the pet space with a wide variety of products aiming to make it easier for pet parents to care for their canine companions.